DEEP CENTRAL UNDERCUT : New Deep Central Undercut increases the rate the face flexes and rebounds, increasing ball speeds. 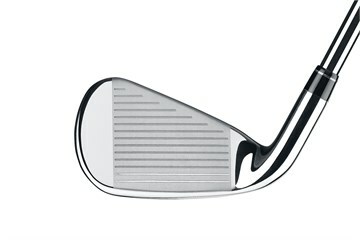 STABILIZING ARCH : Exceptional sound and feel at high ball speeds come from a stabilizing arch that reinforces the face. PERIMETER WEIGHTING : Higher launch angles, more distance, stopping power on the greens and a bigger sweet spot, thanks to new perimeter weighting. LIGHTWEIGHT SHAFT OPTIONS : Lightweight Speed Step 85 â€“ Steel shaft available in regular and stiff flexes. New lightweight graphite shaft â€“ more feel and control while increasing launch angles. Great clubs and surprisingly, better condition than I was expecting. Very pleased with the whole deal and will be happy to recommend Golfbidder. 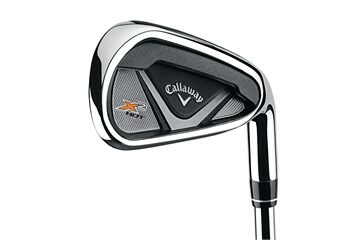 Callaway X2Hot were the best irons I have owned. 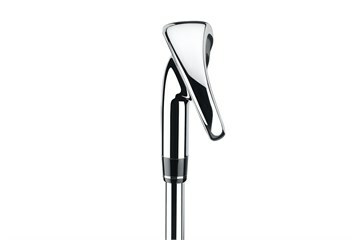 Unfortunately I thought that technology had moved on so tried our a set of Callaway Rogue Irons. No way are they as good as my old x2Hot. Having sold my original set too early I then bought a really good set from Golfbidder. They are in super condition and probably better than advertised. 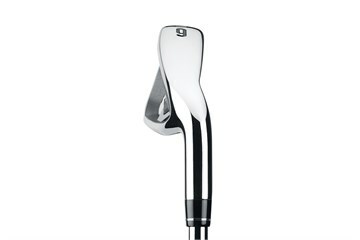 I am thankful to Golfbidder to be able to buy these irons. Clubs have a good sweet spot and can hit (slighlty) further than my previous clubs, which were early 2000s blades. Shots are much more consistent than previous clubs. Being a senior player to find left handed clubs is hard.looked at two manufacturers and utube reviews I decided on the call away,they are in very good condition and feel great.only been to the golf range to try them so far wow ,the 5 iron was almost hitting the ball nearly as far as my 5 wood, can't wait to get on the golf course. Well done golfbidder if anyone asks me they are going to buy any clubs I will tell them to look at the golfbidder web site first.